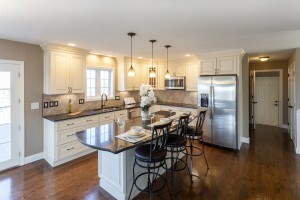 Unless your home was constructed to your specifications, you’re probably dealing with a standard kitchen layout chosen by the original builders. Depending on how that space is constructed, it may not fit your family’s lifestyle. Most kitchens are built from basic templates that allow the homeowner to upgrade and customize small things within the standard design. If that is the case, you could end up needing more space, functionality and conveniences than your stock kitchen provides. Fortunately, a custom kitchen design can solve these problems and give you the features you need with a look that’s truly your own. 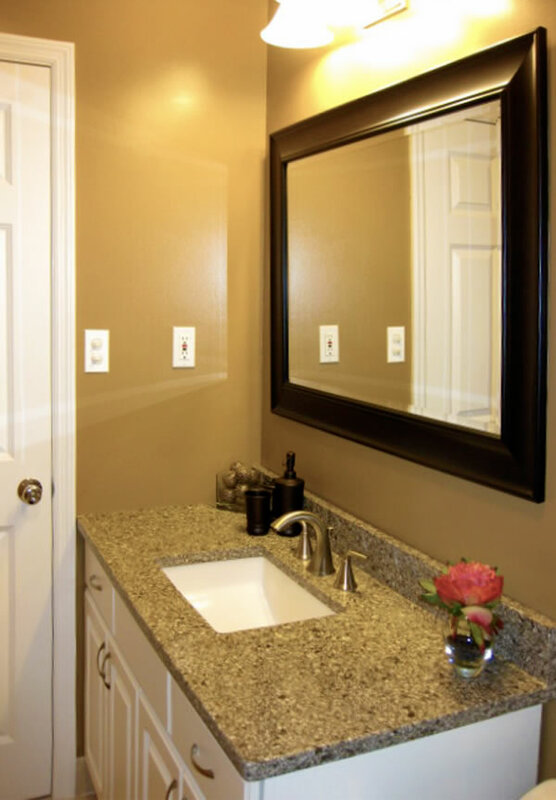 Remodeling your kitchen and bathrooms add value to your home. If you’re selling, you can tack that value onto the asking price. If you’re staying, you hold more equity in your investment. 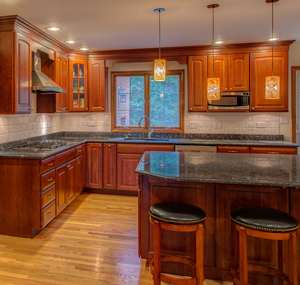 Granite is a popular choice… and really overdone. 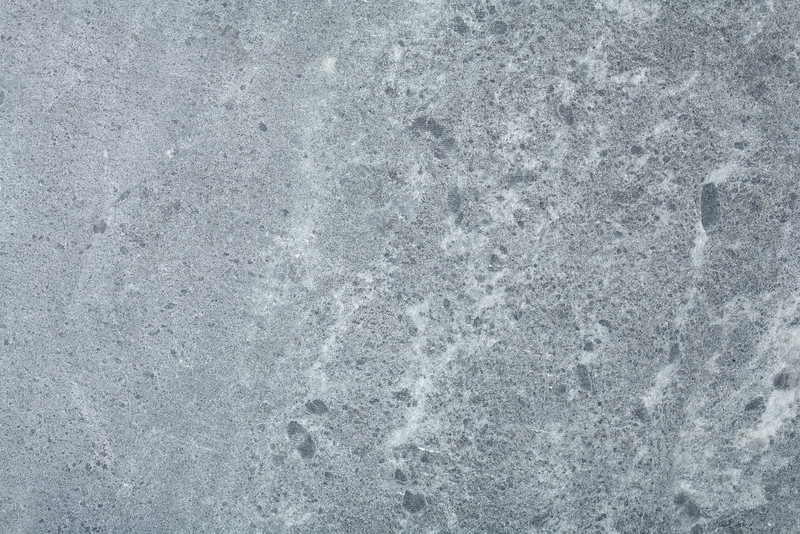 Be unique with soapstone countertops. They offer the beauty and strength of granite without the excessive price tag. Homeowners are always looking for ways to increase the property value. 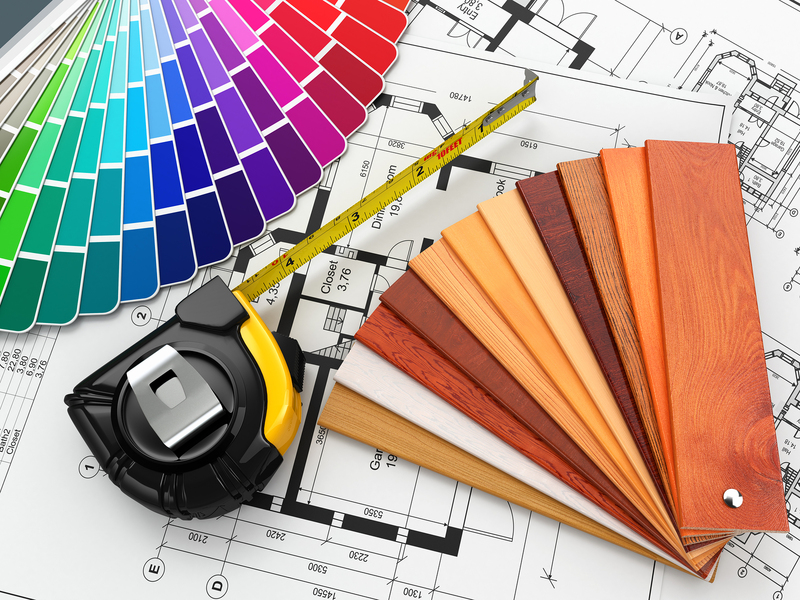 It is no secret that renovations are a way to add significant value to your home. However, if you pick the wrong project, you’ll end up spending money without getting a substantial return on your investment. Adding square footage with additions, remodeling your bathroom, and updating your kitchen are some of the ways you can add value without breaking the bank. 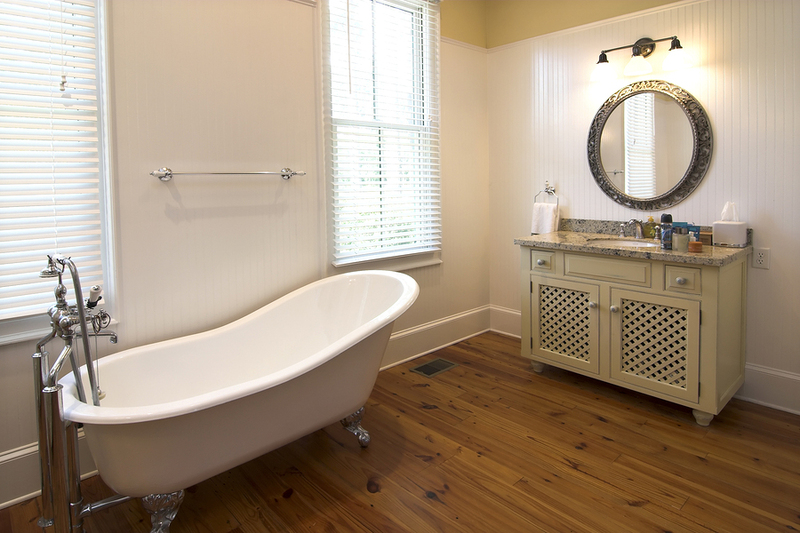 A master bathroom is the perfect place to unwind after a long day. If your home does not have a master bathroom, however, it’s possible to create one from a bathroom that is already present in your home. You’re sure to spend a good amount of time in your bathroom, so you want to make sure your bathroom remodeling goes smoothly. If you are trying to increase the value of your home, bathroom remodeling is a great place to start. Potential homeowners seem to recognize the value of a new bathroom and after they look at several homes, you want your home to be memorable. So what should you do to update your bathroom? 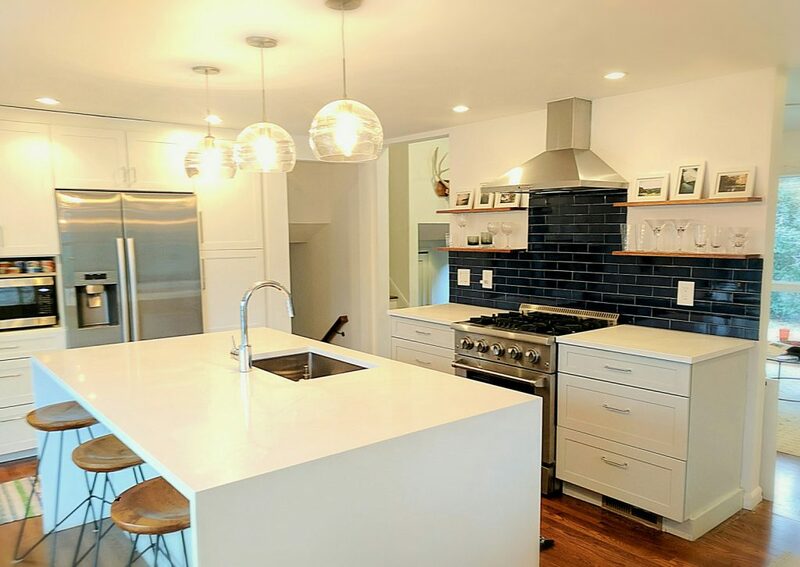 When you’re remodeling or updating your home you may think going completely modern in the kitchen is the best way to your homes look or value. 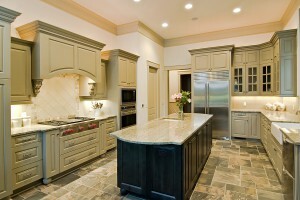 An updated kitchen is great, but kitchen remodeling should take the home’s character and charm into account as well. If you live in an older home with a lot of original features, it may be just as beneficial to combine those elements with modern ones to create a beautiful, functional kitchen that honors your home’s history while making it great for its current use. What Projects Can Be Done to Build Equity at Home? 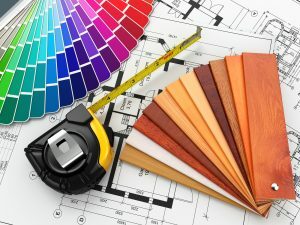 As a homeowner, there are certain things you always aware of: The fact that it seems your house will never be free of projects and there will come a day when you are going to sell it. When taking care of home improvement projects, you want to focus on those that will build equity. The two projects that need to take priority in this venture are kitchen remodeling and bathroom remodeling.